The NY property mogul sold the Daily News to the parent of the Los Angeles Times for $1 plus liabilities. It’s a victory of sorts for Tronc, which has lost other auctions and hovers near Gannett’s takeover price. But it’s another sad marker of print media’s extinction. 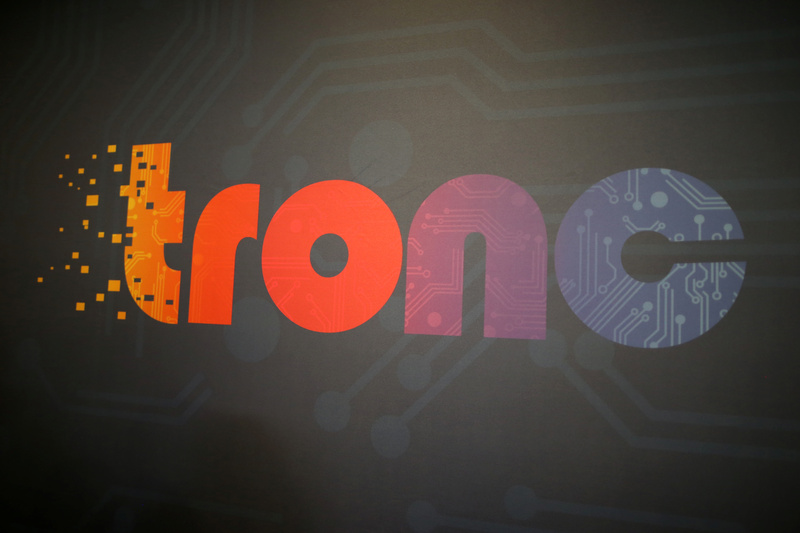 The logo of Tronc, formerly Tribune Publishing Company, is seen at TechFair LA, a technology job fair, in Los Angeles, California, U.S., January 26, 2017. Tronc acquired the owner of the New York Daily News on Sept. 3 from Mortimer Zuckerman for $1, according to a regulatory filing. Under the terms of the agreement, Tronc will assume approximately $26.5 million in pension liabilities among other obligations. The deal also includes a 49.9 percent stake in a joint venture with Zuckerman for the Daily News’ printing facilities in New Jersey.